Chicago : Academy Chicago, 1987. 215 pages. 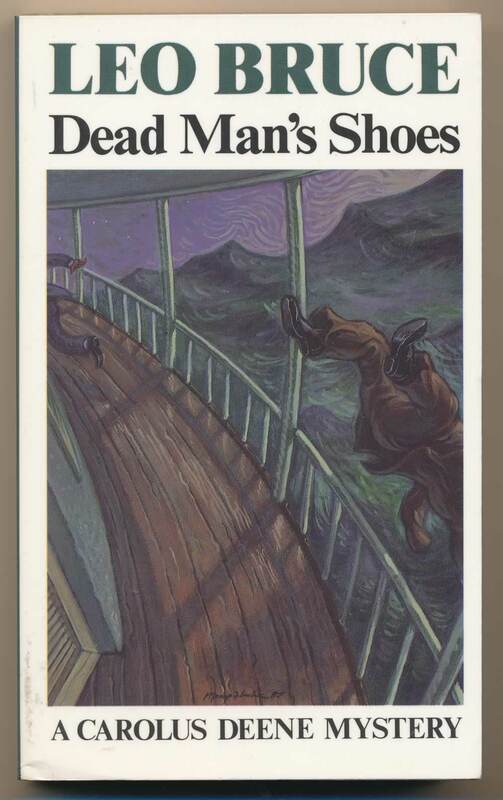 Carolus Deene tracks down a murderer who appears to have committed suicide by jumping off a ship. The fourth book in the Carolus Deene series.